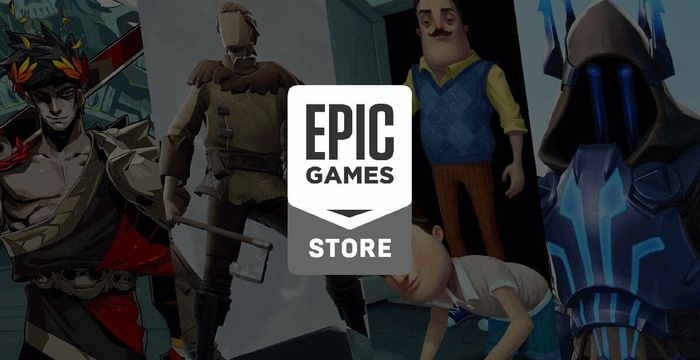 Epic Games has opened its own PC game store called Epic Games Store. It is known that the company promised game developers 88% of revenue. Games on Android in the service will appear later. At the moment, in the store you can purchase projects such as Darksiders 3 and Journey, as well as a modification editor for several games. It is noteworthy that once a fortnight there will appear one free game, from December 14th it will be Subnautica, and from December 28th Super Meat Bow. Epic Games also launched Support-A-Creator for each game. With it, streamers and video bloggers will receive a portion of the revenue from sales of games, but the details of the system are not yet known.